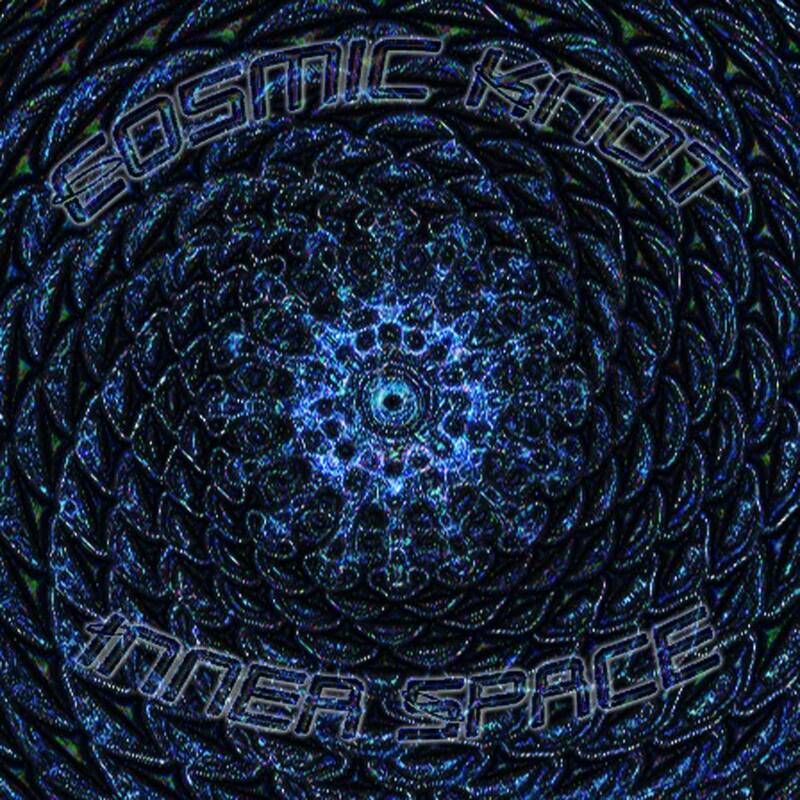 Cosmic Knot are a fantastic band, perhaps more intensely true for those who have had the pleasure of seeing them perform, but certainly so based on the Inner Space album. They appear as much more than a band in fact, from the opening, gradually increasing musical vibrancy and colour of Round and Round, you feel surrounded by the ambiance and the moment – the music takes over the room, providing some beautifully immersive escapism and seeming all at once dreamlike and delightfully organic (hence the live show craving). Throughout this project, expect swathes of instrumental passion, softly seductive soul, and consistently interesting, entrancing songwriting. Many of these tracks begin with a simple moment of audio precision – a scene set before you, the likes of which have been produced to a stunning standard (listen loud, at all times). They later evolve to be individual masterpieces that follow their own seemingly natural pathways through musical expression. Everything takes its time, nothing is rushed or forced – you appreciate the musicianship and the artistry of it all, as well as finding yourself completely lost in the soundscapes. In The Breath Of Time is all of this. Elsewhere on the album, the band bring the necessary energy and funk to drive you up and out of the house. 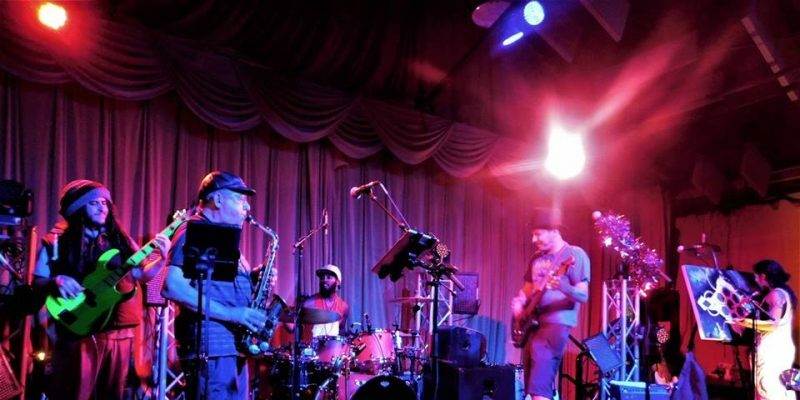 The live-band vibe comes through superbly on Like a Gypsy, every musician involved seems to be of the absolute highest caliber in terms of their abilities and their connection to the central aura of the music. The story-telling too, this is something that comes second to the brilliance of the sound in some way, but once you catch it, it opens up a whole new side to the band. You get a notable level of atmospheric effects on this project that greatly enhance the strength of its calming presence. It all feels very subtle, but perfectly relevant. The instrumentation varies fairly consistently, but there are undoubtable threads that reappear throughout – keeping you involved, comforted, in tune with the creatives behind it all. The leading vocalist is one of those threads – it’s a voice that is fully capable of portraying whatever level of passion the moment requires; whether delicate or heavy, the softness or the edge is there in an instant. I heard a little Jay Kay of Jamiroquai on occasion, a fleeting comparison but welcomed nonetheless. I can’t speak highly enough for the musicianship that makes up this collection. Certain moments really remind you of how powerful this is. Tell Me is a great example, the extended instrumental introduction really surrounds you with these moments of colour, and the build-up hits with striking impact. 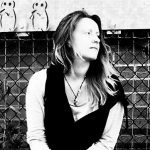 Looking back at those lyrics, as these more dreamlike, waves of musicality emerge, you end up in a thoughtful space – the perfect environment to be lightly guided by the ideas presented in the songs. There’s so much more to the band than the music, which is admittedly a fairly confusing thing to say – I guess there’s something to connect to that runs deeper than strings and rhythm. Why Don’t You is a song that comes through as much more clear-cut and perhaps louder than its peers. The change is well-placed, you’re reminded of the people in the band, the togetherness – as opposed to the personal journey through your own mind offered on earlier tracks. Ignite The Light follows on perfectly, bringing a touch of blues-rock brightness and style to really light it all up. Then you get In This Tower Of Babel, a captivating and intriguing song that felt like something of a Jeff Buckley piece (with a hint of reggae). The evolving layers and levels create something stunning around you, with an addictive sense of rhythm – a personal highlight. The Fools Blues is another favourite, so well structured – a nostalgically expressive track with sensational solos from multiple instruments – reminding you one last time of the extensive creative freedom that is the band; and of course the interconnected nature of their performances in the face of that personality and freedom. Everyone and their neighbor should hear this album. Stream the album on Spotify. Find & follow Cosmic Knot on Facebook.